Contemporary Elegance, inspired beauty and an impressive high quality performance designed to complement a modern lifestyle. 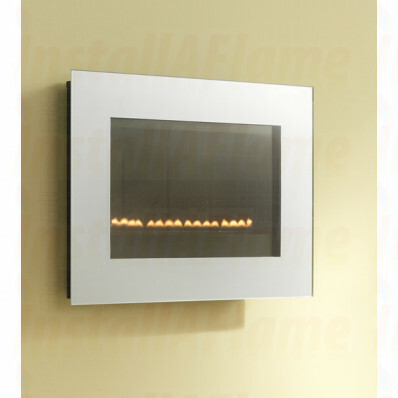 Based on the flexible 23m3 landscape platform the eko 5060 is the perfect solution to instant gas fire warmth. 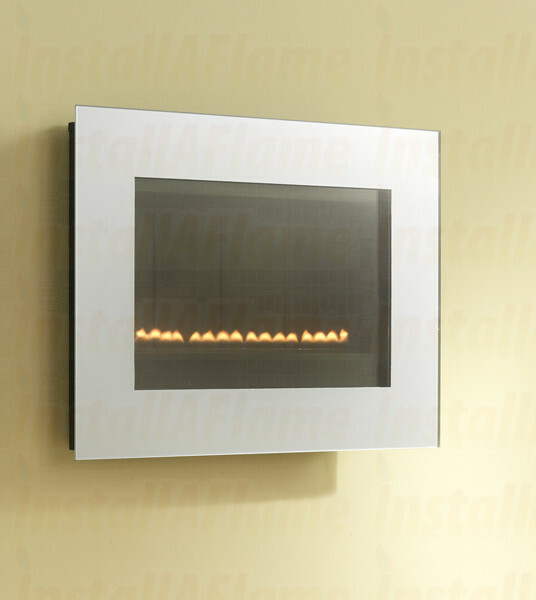 In addition to its compact size and shape, the eko 5060 produces an impressive heat output of 2.0kW, enough to make a real difference to your living space. 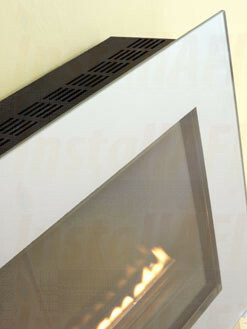 The simple clean lines and reflective glass fascia makes it a perfect focal point in your living room, kitchen or study.